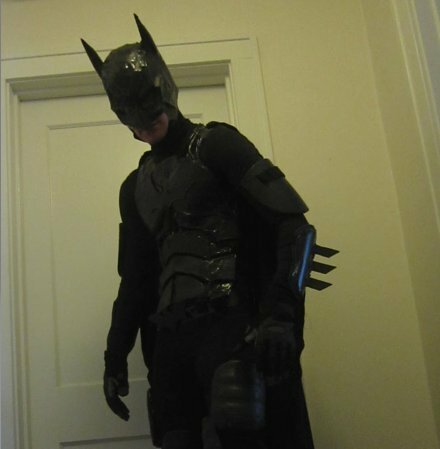 Nearly every year, Batman is one of the most popular costumes. 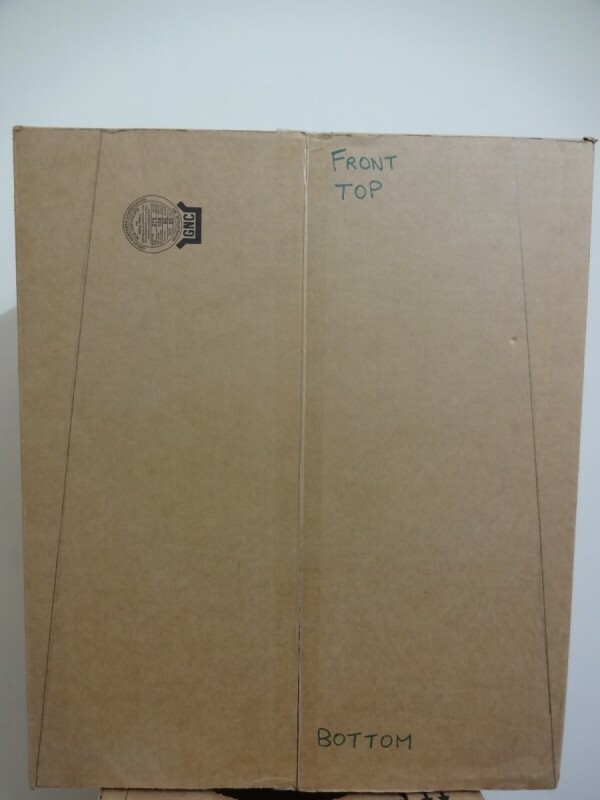 Making your own Batman costume is a lot of work but can very rewarding. 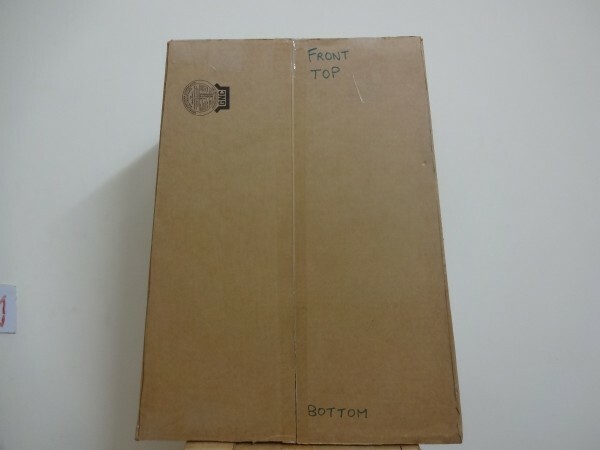 This is a guide about making your own Batman costume. 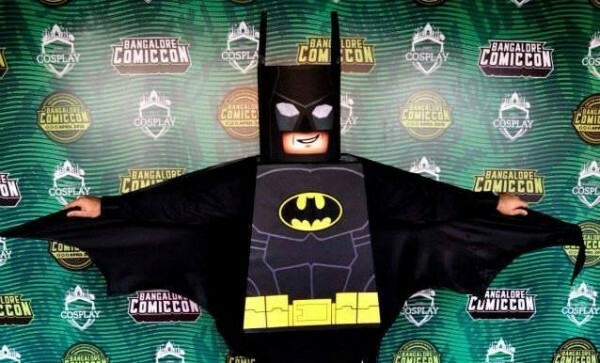 This is a guide to creating your own Lego Batman body for any cosplay competition! 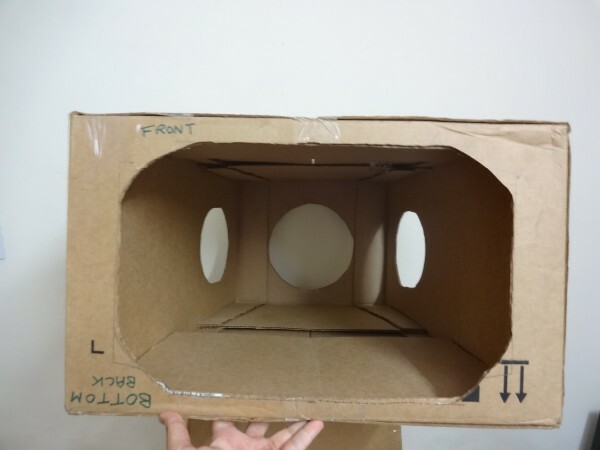 Find a suitable rectangular cardboard box that you think you can fit inside. 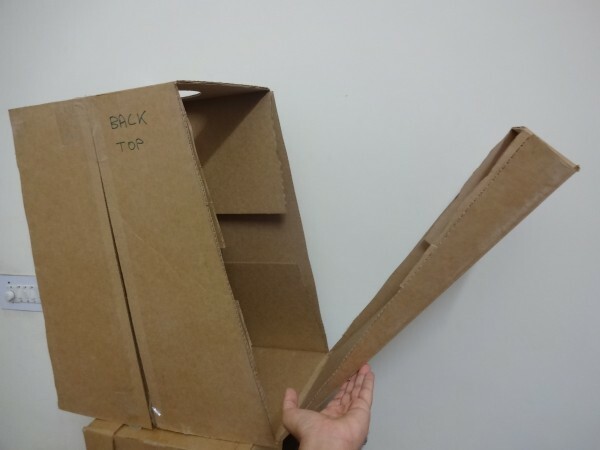 Now we have to convert this rectangular cardboard box into a slightly sloped rectangular box. Before this, cut out arm holes on each side. 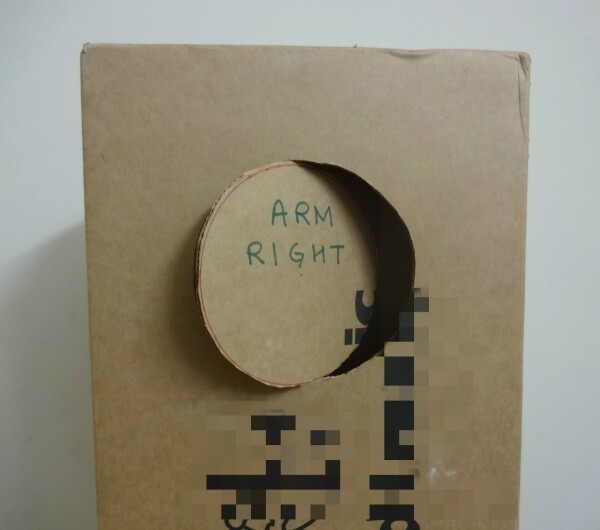 Each arm hole should have a diameter of about 25 cm, for adults, for children it should be made smaller. Cut out a hole at the top for the head to fit in. My head was 20cm in diameter. 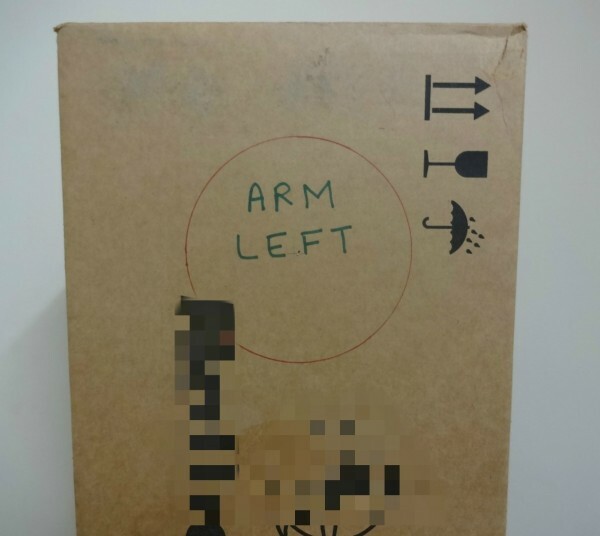 Again, make it smaller if it's for children. 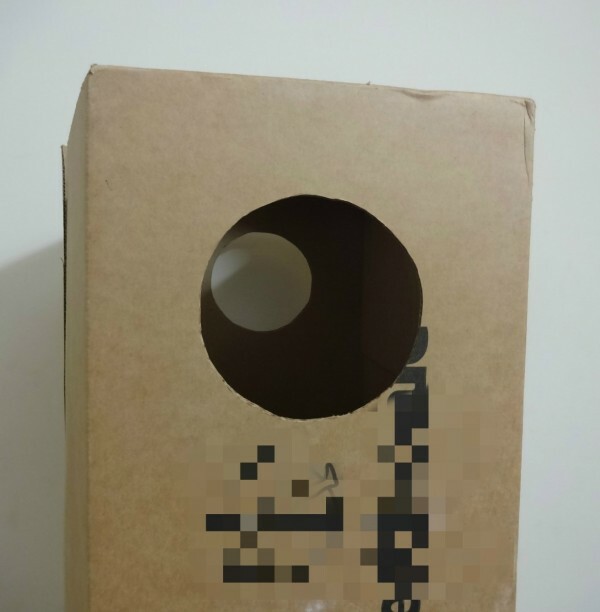 Now, to give it slanting edges, cut out the lines in the box as shown in the pictures. Make sure to cut only from 3 sides (not the base). Then, push these flaps inwards and stick down with hot glue. This makes it super strong and durable. 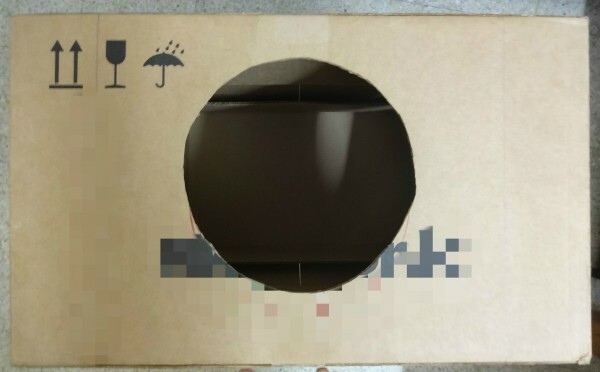 Cut out a huge hole at the bottom through which you are going to slide into the box. The size depends on your waist and build. Start the spraying! 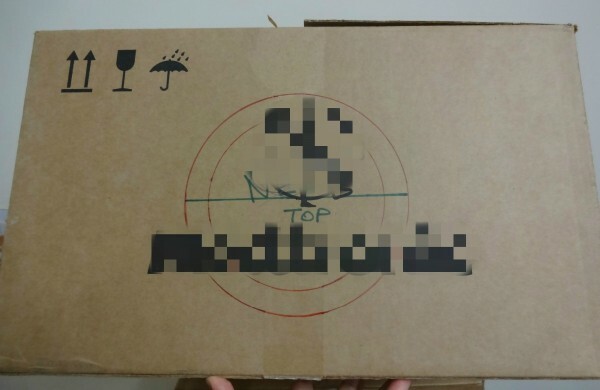 Use black spray paint and paint the box black. You can even use normal acrylic/enamel paint, but spray paints give a smoother and cleaner finish. 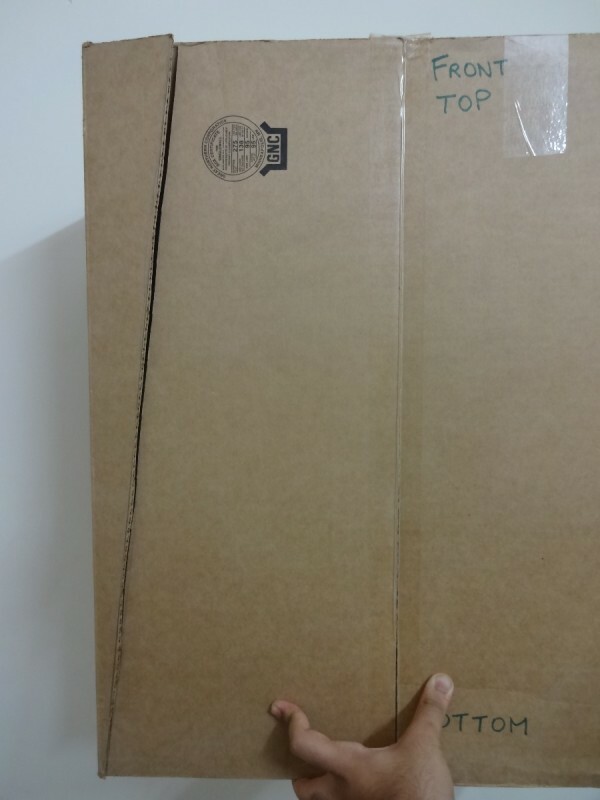 I stuck a plain black chart paper on the front to give a better look. 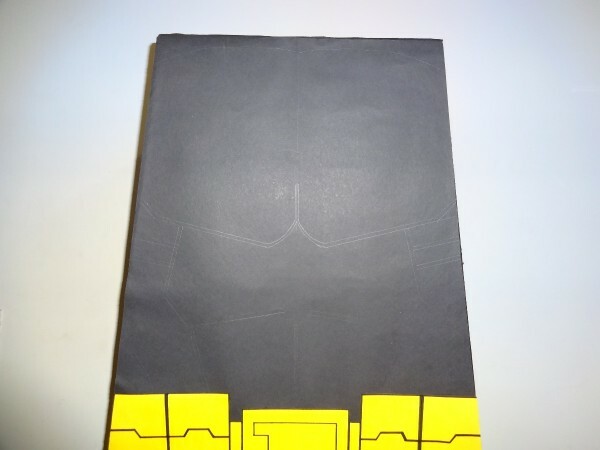 Use a piece of yellow chart paper to cut out a thick yellow belt. Cut it out according to the design shown and make the borders thick and prominent using a black marker. 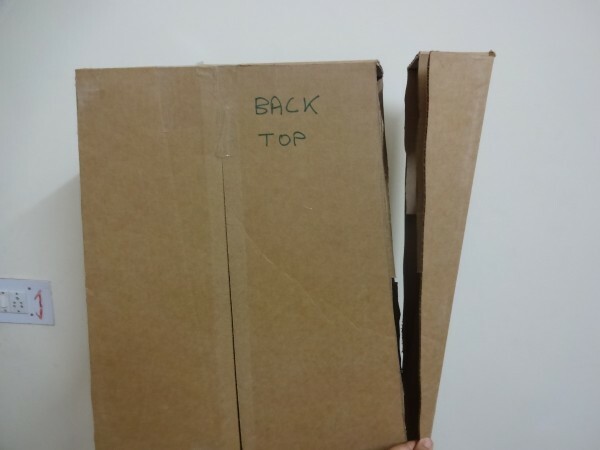 Stick this on the base of box using hot glue. Using a normal pencil, draw the outline for the abs for the body. Once the outline is drawn, apply gray paint and paint the abs properly. 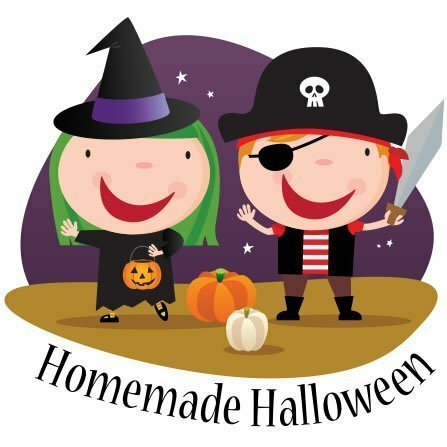 Make sure that the outline comes out symmetrical on both sides (this may take few tries). For the Batman logo, if you are really artistic you can paint the logo. I tried a lot, but could not manage to get it symmetrical on both sides. 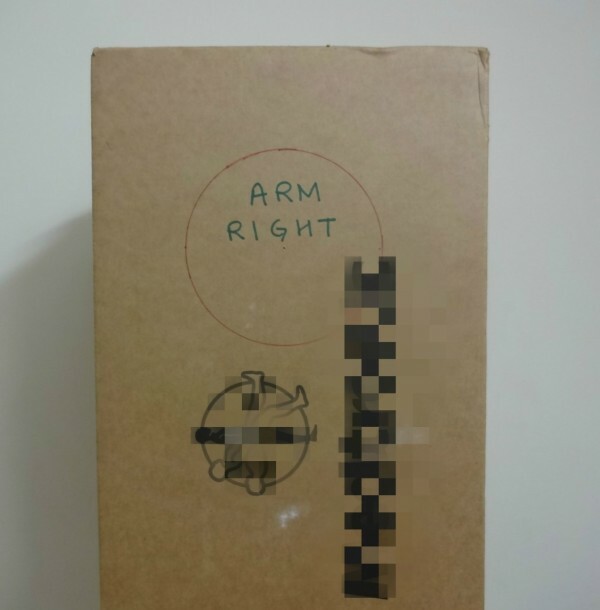 Finally, I printed a picture of the logo on thick card paper and neatly cut it out and stuck it on the box. 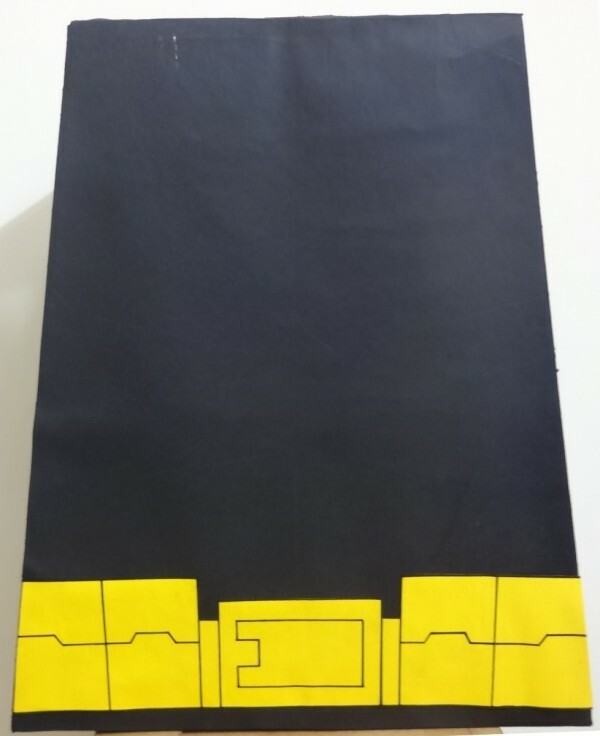 This is a DIY tutorial on how to make the head and cape of the Batman Lego cosplay! It's simple and cheap to make and I hope this tutorial helps. 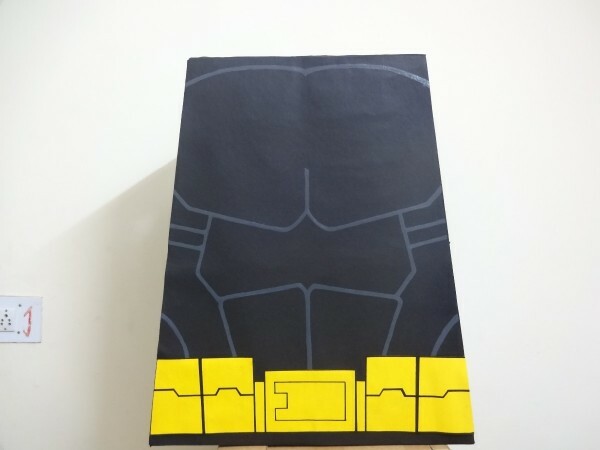 I previously uploaded a tutorial on how to make the Lego Batman body Lego Batman body. Check that out too please! 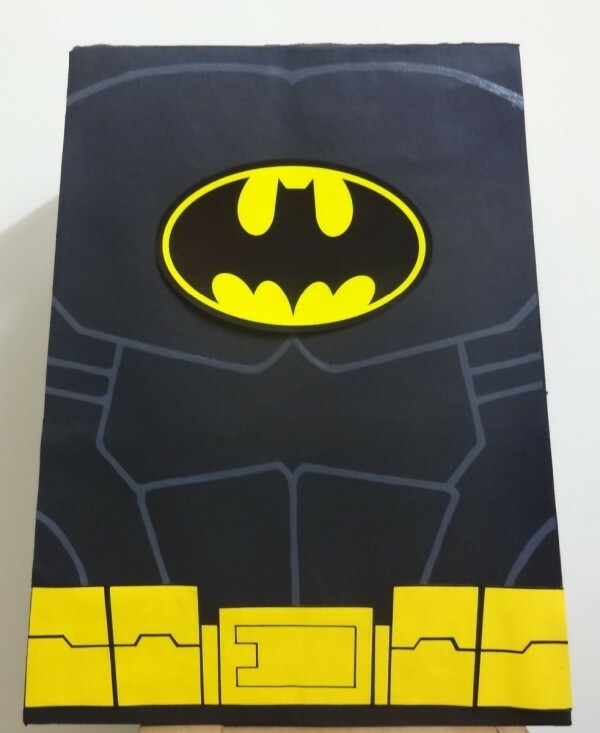 This page has a great information about making your own batman costume. 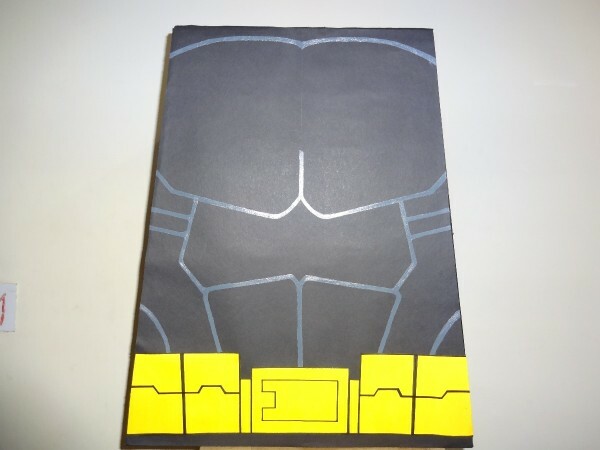 It has detailed instructions for making the mask, boots, gloves, cape and chest plate.